The Hammarhead x Dunderdon collaboration events start tonight, I’m checking it out. Hope to see you there. 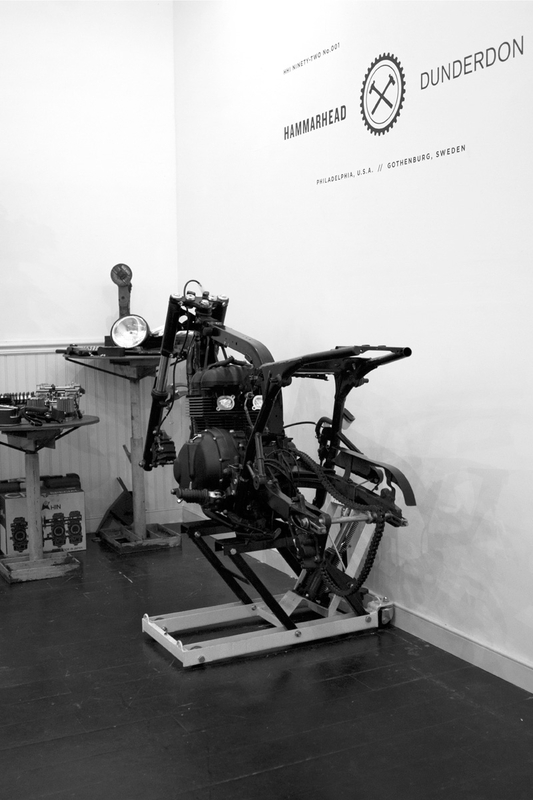 It’ll be cool to see the bike build unfold over the next 3 Thursdays. Spirits provided by our friends at Art In The Age and beer by Sixpoint Brewery. 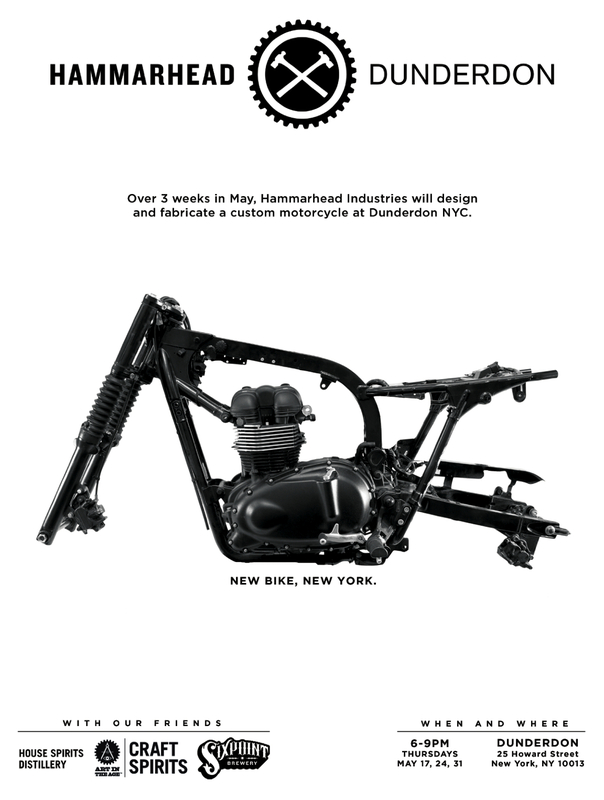 WHAT: Over the span of 3 weeks in May, Hammarhead Industries will design and fabricate a custom motorcycle at Dunderdon NYC. 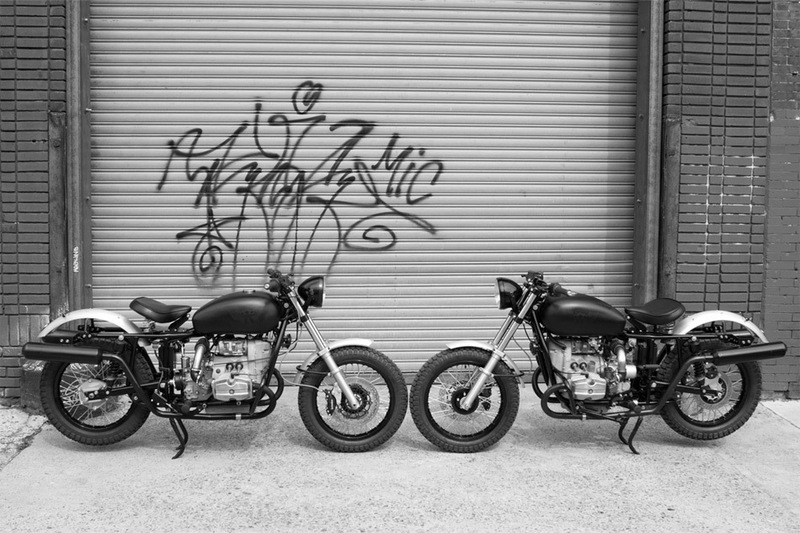 This entry was posted in American, culture, design, International, motorcycle, stores, style and tagged clothing, Dunderdon, Hammarhead Industries, motorcycle, NYC, Philadelphia. Bookmark the permalink.